Forget about stuffing your face with chocolate this Easter (you can do that once you get back!) and instead enjoy a spot of April sunshine. If you fancy getting away this Easter, we’ve rounded up some of our favourite deals, departing in April* – all of which include entry to some of Europe’s best water parks. *But hurry, these amazing deals won’t last long! 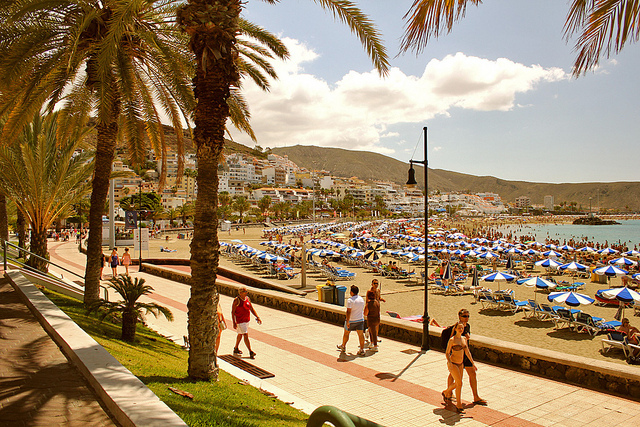 If there’s one thing that’s certain in Tenerife, it’s that you’re guaranteed to have good weather – and a great time. Ok, that’s two! 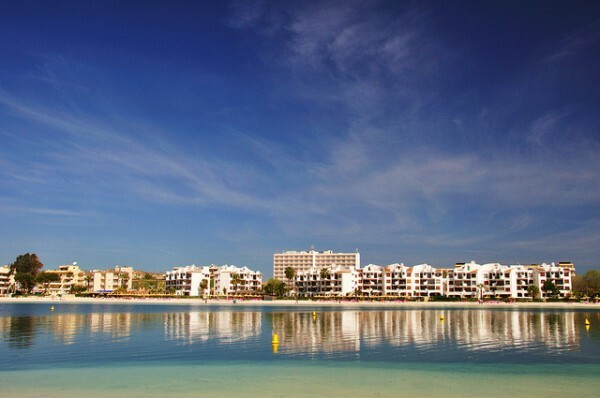 But, a trip to the largest of the Canary Islands rarely disappoints. This deal is not to be sniffed at either, as it even includes entry to Siam Park Water Park, making it a great option for families with children. The resort of Playa de las Americas also has six beaches to choose from, a number of tapas restaurants and a lively night scene. 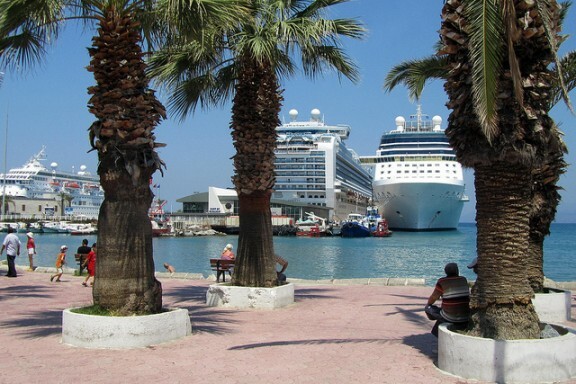 Located in the resort of Kusadasi on the beautiful Turkish Riviera, this 5* hotel stands right on the beach. As well as the modern bars and clubs in the area, you’ll find traditional cobbled streets, mosques and old-school tavernas. If you’re feeling adventurous you’ll be able to shop at the Grand Bazaar, discover historical sites such as the Temple of Apollo and gain free entry to the Aqua Fantasy water park. 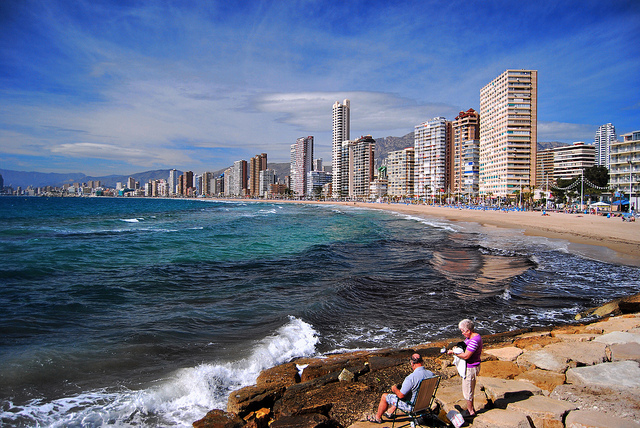 If you’re looking for a holiday that guarantees lots of laughs, look no further than Benidorm. There’s so much to do in this famous resort, from singing along at a cabaret bar to chilling out on one of the glorious beaches here. If you’re travelling with the children or you simply want to get the adrenaline pumping for a day, this deal also includes entry to Aqualandia – Spain’s first ever water park. Fancy a lively Easter break? 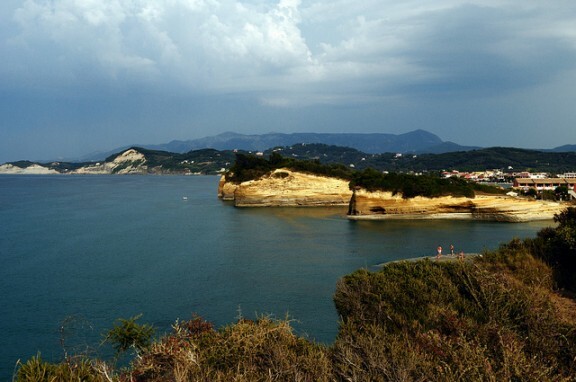 Then the area of Sidari in Corfu could be just what you’re looking for. Situated on the north coast, the resort has lots of bars and restaurants, perfect for those in search of a good time. If you’re after some fun during the day, we’ve got you covered there too as you’ll get entry to Aqualand included in the price of your holiday, meaning you’ll be able to enjoy this fantastic water park, packed full of slides and pools. 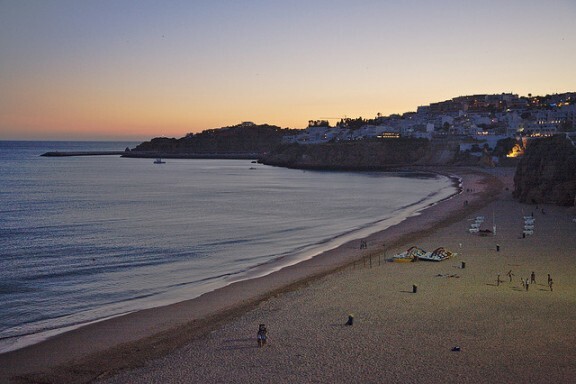 If holidays for you are all about the beach, you’ll love it in the Algarve resort of Albufeira – the area has 25 to choose from! The Old Town here is another real highlight, with whitewashed buildings, cobbled streets and churches that date back to the 1500s, while the main square is the place to be in the evening, brimming with an array bars and restaurants. For an action-packed day out, head to the Slide & Splash Waterpark – entry is included in the cost of this holiday. 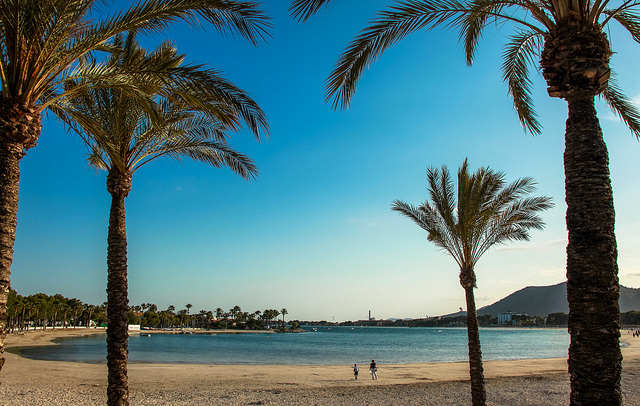 Whether travelling with the family or as a couple, this charming hotel in Alcudia certainly fits the bill. When you’re not relaxing by one of the four swimming pools, it’s definitely worth taking a trip to the Old Town, which lies within an ancient Moorish fort wall. There you’ll find various squares teeming with bars and restaurants, making it a great place to spend an evening. Kids will also love a day out at Hidropark, a water park with various slides and a 1,000 square metre pool, all included in the price of this holiday. Want to find out about more great deals like these? Head on over to our Twitter page. Images: when_night_falls, Mate Marschalko, canmark, Stephen, Frédérique Voisin-Demery, Ricardo Liberato & Cristian Bortes via Flickr.